Through our innovative design, technical expertise and exceptional project management, we deliver full-service automation solutions that help you work smarter and faster - increasing the efficiency and improving your bottom line. 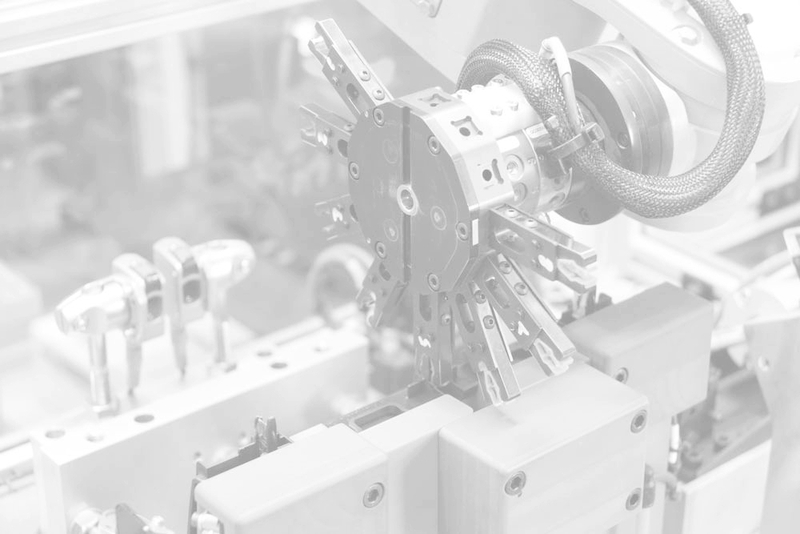 At Tucker Industries, we specialize in solving complex automation challenges. Our custom solutions are designed and built with a focus on safety, quality, efficiency and reliability. We are committed to providing cost-effective automation solutions - on time and on budget. 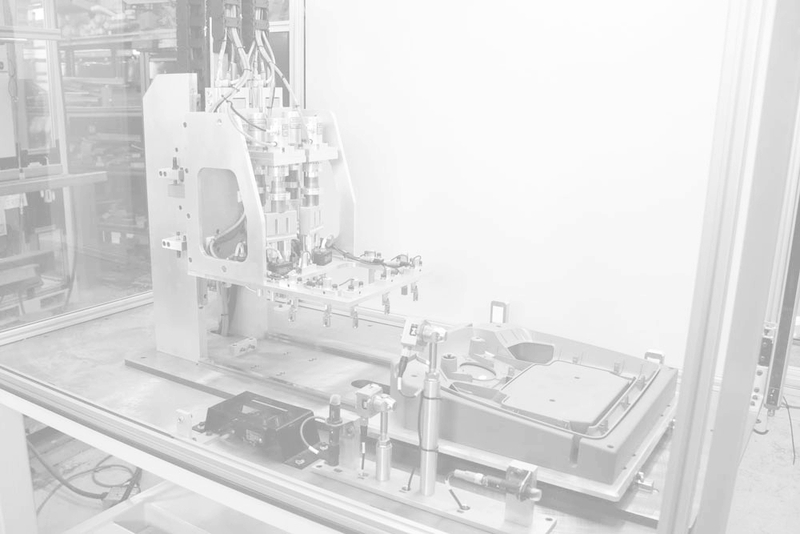 From product design and development to machine building and robot integration, we provide turn-key solutions for the most challenging projects. If you are a machine builder, we can help you too by providing contract machine building services. tailored to your specific application. At Tucker Industries, we have full machining and fabricating capabilities in-house, allowing us to control quality and schedule from start to finish. Box 389 – 135 Minto Rd.